Just a few days after Ferrari confirmed they’re retaining Kimi Räikkönen for the 2018 season, the Scuderia have announced a contract extension with Sebastian Vettel as well. 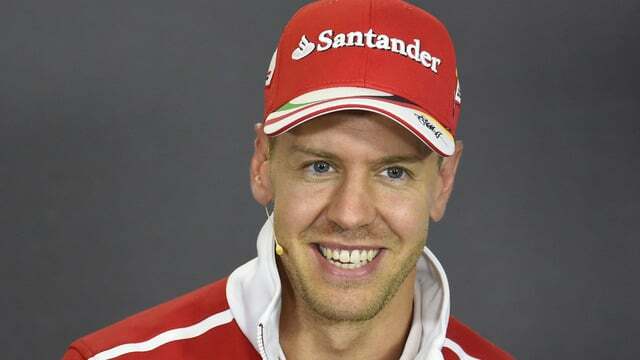 The German driver has secured a three year deal with the Italian team, which will see him race in red until the end of the 2020 season. Both Red Bull drivers are contracted for next season, as is Lewis Hamilton. Bottas was only a one year deal but is likely to stay with Mercedes for another season, so the drivers at the top of the table are likely to stay the same for another year yet.